I hope you had a lovely NYE, I spent mine with Chris on the couch, eating lots of cheese and nibbles, drinking wine and watching Making a Murderer. I am feeling so sick the past few days that all I wanted to do was chill in my pjs and have an early night. In 2015 I changed many aspects of my life, I lost some weight, gave up full time employment to pursue my dreams and I started to look after my mental health and understand it like I never had before. This year I feel like I am already on the right road, I want to continue with everything I'm already doing but just step it up a notch. I've composed a small but very realistic list of resolutions that I want to do and continue to do through out the year. To get even fitter and keep up a clean healthy balanced diet. Cook more & be more adventurous with my meals. Get into an organised routine with work and try be very consistent with posting. Spend more time with friends and family and less time on my phone. Meditate everyday and be mindful everyday. Mind my mind and mind me, check in with my mental health often and make sure I am doing everything I can to keep my anxiety at bay. 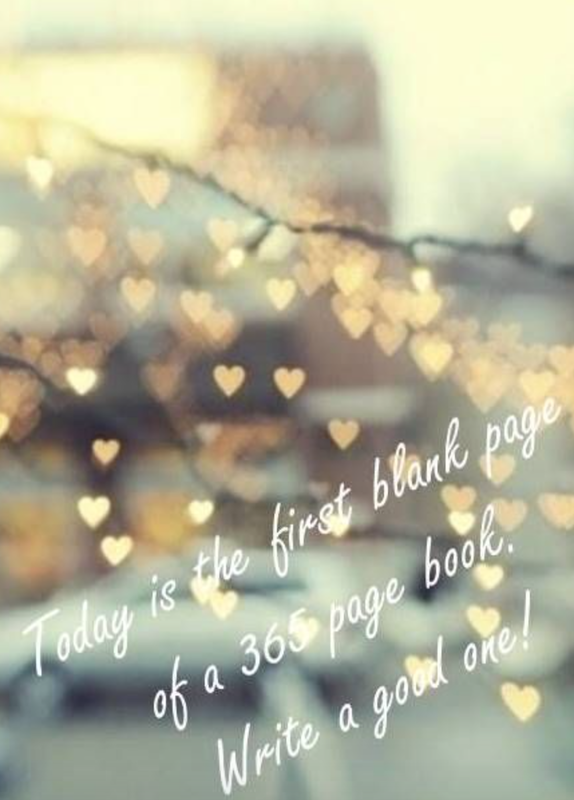 I hope you have made your own list of resolutions and are going to stick to them as much as you can. I hope you have a lovely New Years Day.